Anthony T. (“Tony”) Keller was appointed counsel to the Madorin Snyder Law Firm in 2017. During his 41 year career he has provided strategic and tactical advice and legal services to thousands of individuals, partnerships and corporations. As counsel to the firm he will continue to provide strategic advice and assistance to the Madorin Snyder lawyers while transitioning from his former “in court” litigator role to that of an advisor/consultant. He commenced his legal career following his call to the bar working for the Attorney General of Ontario, the Hon. Roy McMurtry, on a Royal Commission investigating Algoma University College in Sault Ste. Marie. He then established and currently continues his non-litigious law practice in Kitchener/Waterloo. During his career he acquired a broad scope of experience in many areas of law which assists him to understand the often complex matrix of disputes, analyze them and provide practical solutions. He has practised family law which includes the negotiation and drafting of marriage contracts and separation agreements, criminal law both as defence counsel and part-time Crown Attorney, civil litigation, employment law, partnership law, real estate and corporate law,. He continues to negotiate and draft contracts, cohabitation and marital agreements, wills, powers of attorney as well as administering estates. In 1997, he formed a partnership with now retired Murray Morrison in Waterloo as Keller & Morrison. The majority of his practice since 1997 has been resolving complex family law and commercial disputes. 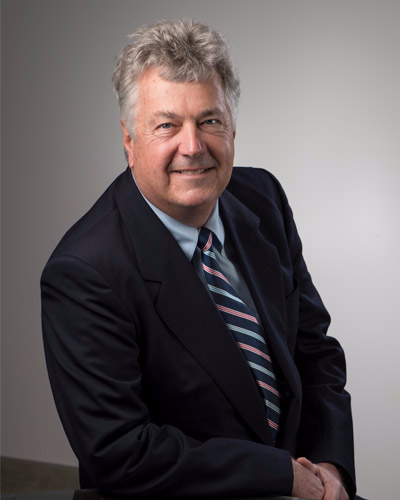 Having argued thousands of cases at every level of court in Ontario over the first 30 years of his practice, he has, in the past decade, transitioned his practice toward resolution of all financial and property disputes in a more civil and inexpensive manner than by trial in the Superior Court of Justice. He strongly advocates resolving every dispute, if possible, by negotiation, mediation or mediation/arbitration before incurring the expense and uncertainty of court. Tony has three adult children and is the proud grandfather of three grandchildren. He is an avid golfer, photographer and woodworker. He is currently editing a text originally published in June 2000 by Justice Roger Salhany entitled “Preparation and Presentation of a Civil Action”.